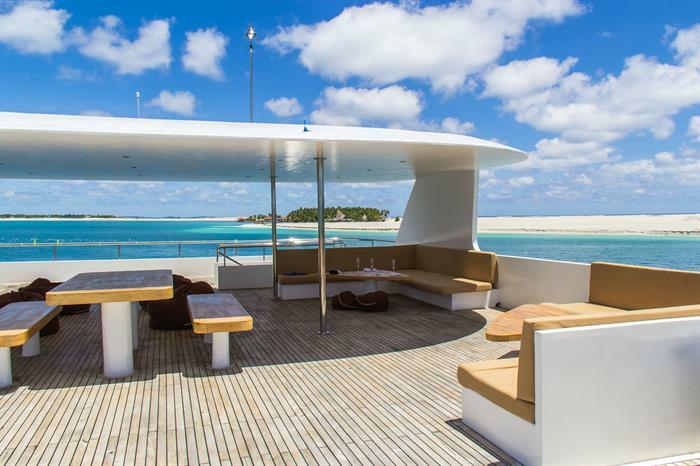 Recently built in 2014, the M/V Adora is a 37 meter liveaboard offering diving cruises for as many as twenty-one passengers to the pristine waters of the Maldives. 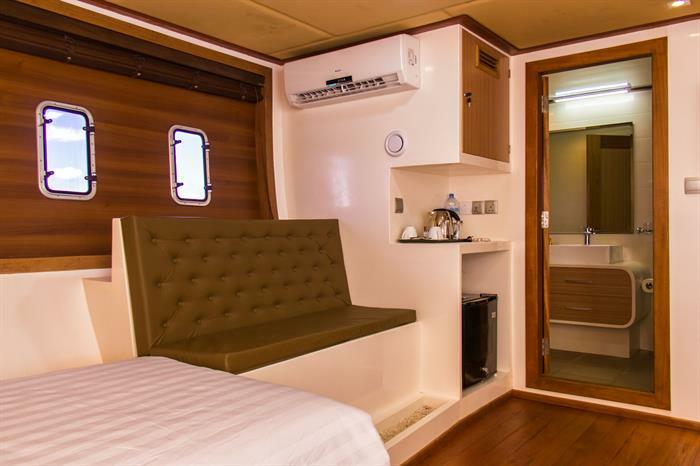 The Adora is able to accommodate as many as twenty-one passengers at once and has a total of eleven private suites, each featuring air conditioning, an en-suite bathroom, comfortable furnishings, and plenty of space to store personal items. 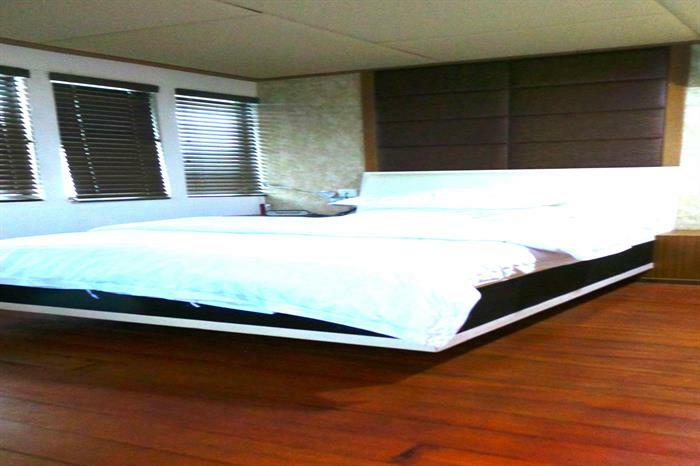 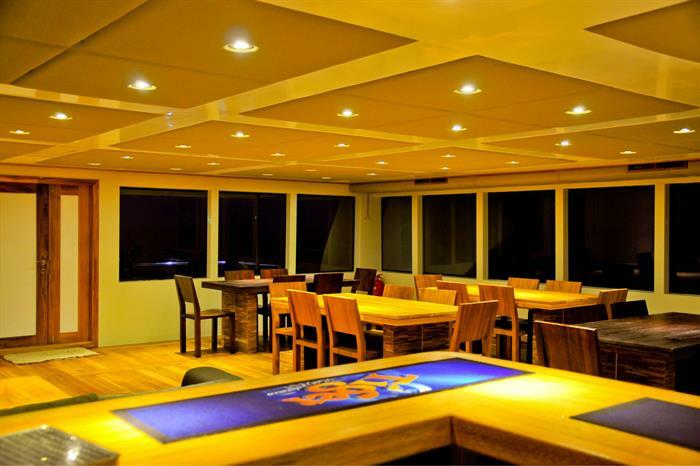 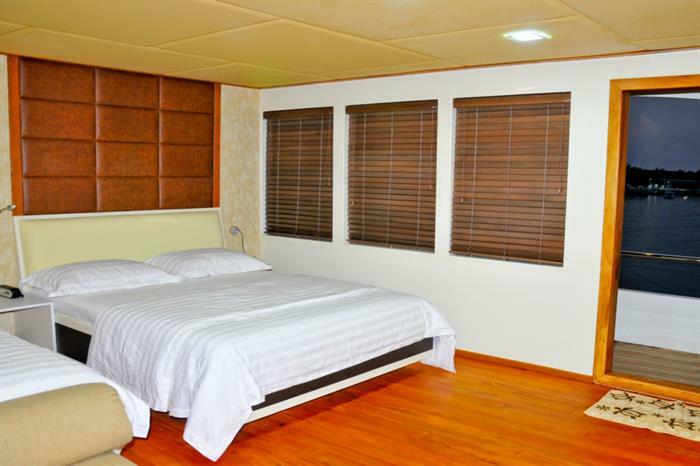 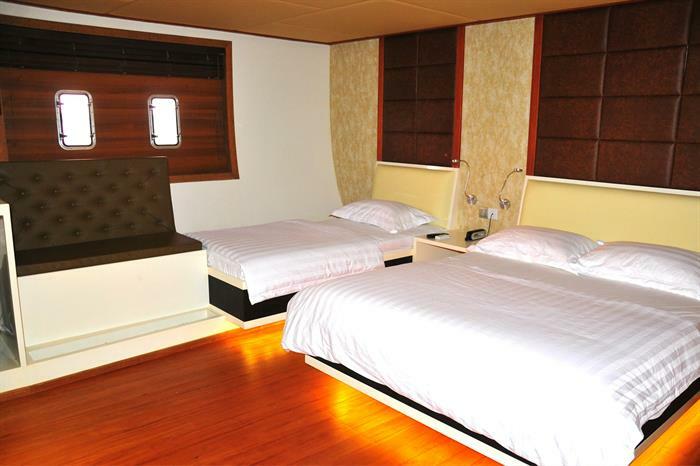 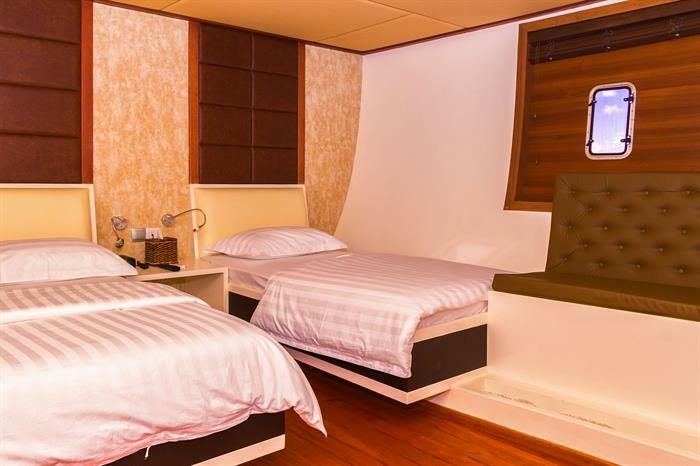 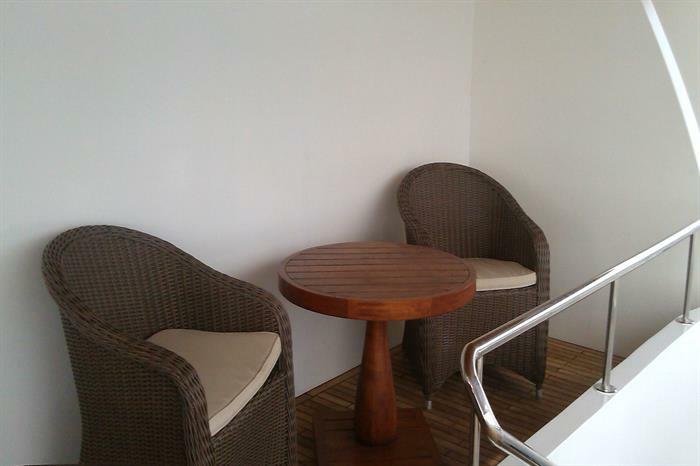 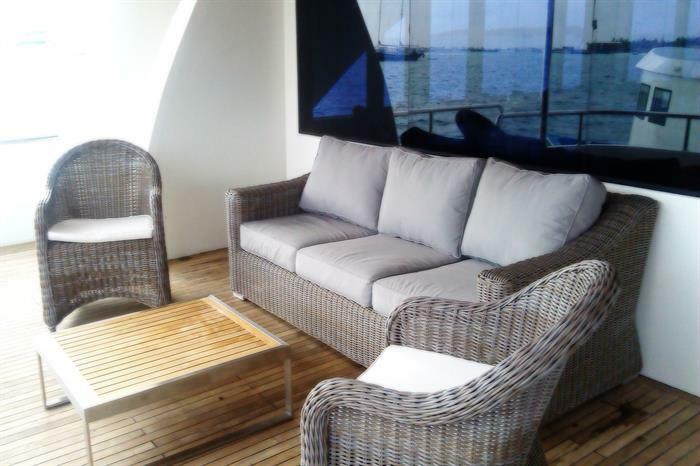 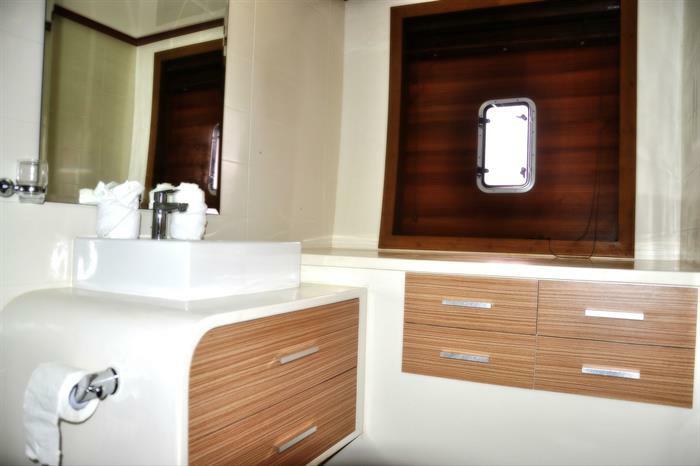 This liveaboard is also complete with a large salon indoors that is air conditioned and great for relaxing in between dives. 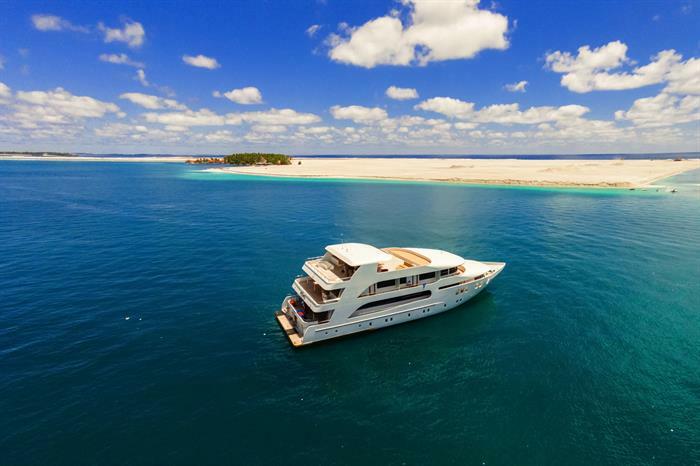 In the water, scuba divers will get to explore pristine turquoise waters that are full of beautiful coral reefs, all different types of fish, sea turtles, manta rays, and more. 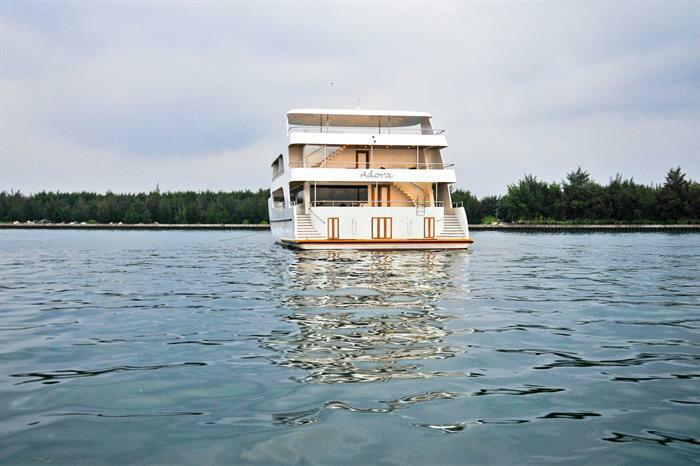 With an expert crew of diving guides, a well-equipped diving tender, and lots of room for equipment storage, the M/V Adora has it all. 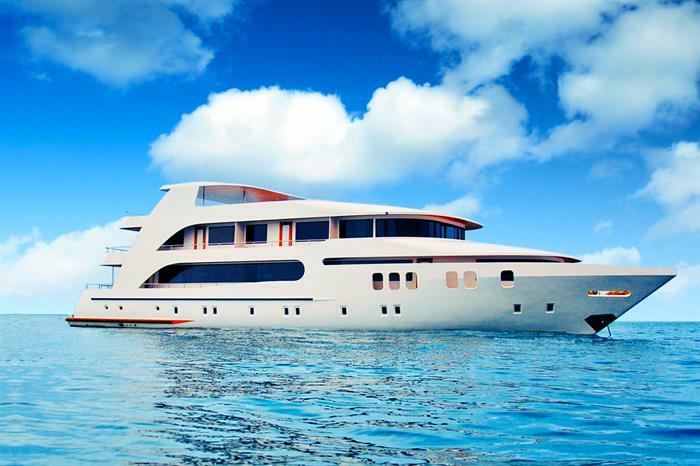 Trust the Adora for your next liveaboard diving cruise. 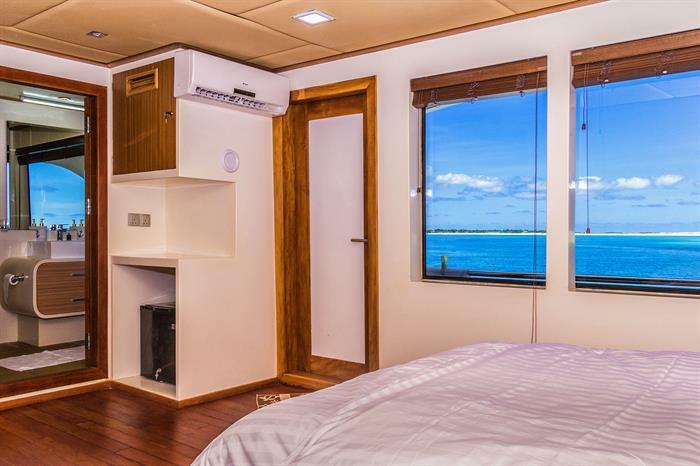 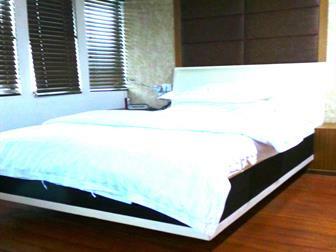 This vessel and its professional crew promise an unforgettable dive vacation full of adventure and with all of the comforts and amenities you may require. 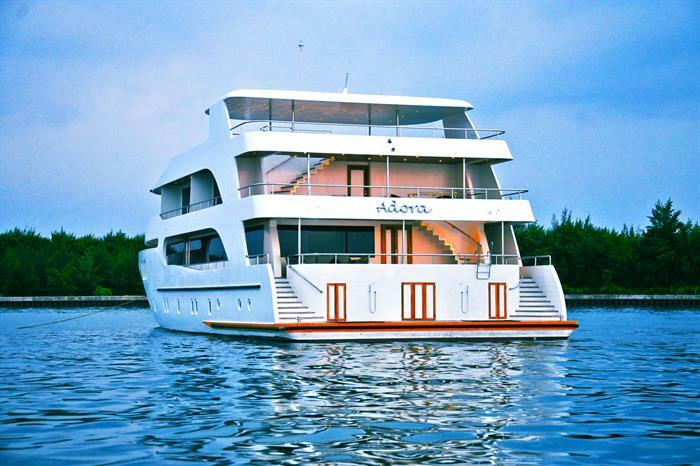 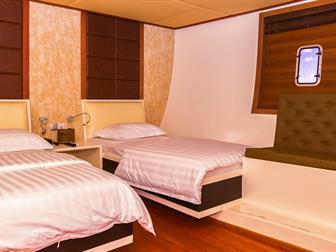 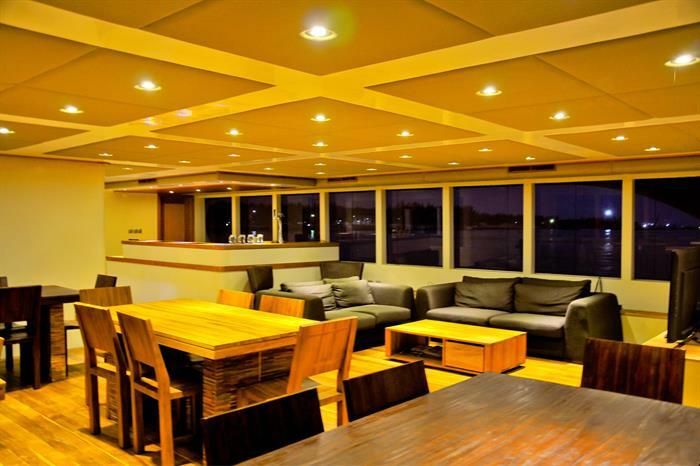 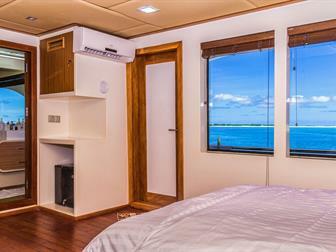 For a liveaboard diving holiday off the coast of India, where you will get to explore the Maldives, choose the M/V Adora.